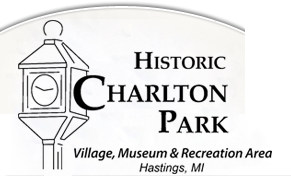 The Historic Charlton Park 10 year Forestry Management Plan was prepared and approved by the Charlton Park Board and Barry County Board of Commissioners in 2008. 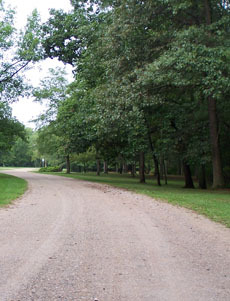 The objective is to properly manage the natural resources of Historic Charlton Park, not sacrificing its unique historical and recreational value. The standing timber on the property can and should be managed in a sustainable manner. This will improve the health and diversity of the forestry to components of the Park. Historic Charlton Park's Forestry Plan for your review.